Committed to acquire remarkable place in the industry through achieving highest standards in engineering excellence, we are a reputed firm engaged in the manufacturer of high quality precision engineered parts for marine and diesel generator. 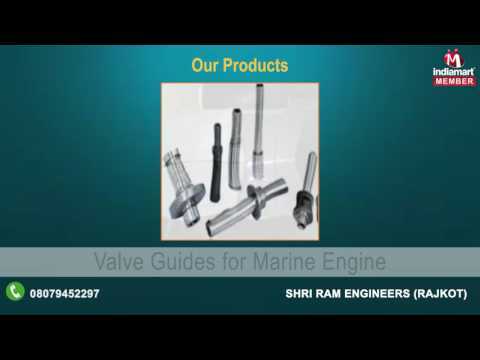 A sister concern of Shri Ram International, we have an experience of more than 15 years in the field of Marine Engine Parts. Conforming to the international standards of quality, our products are widely appreciated and demanded by our clients in the international market.